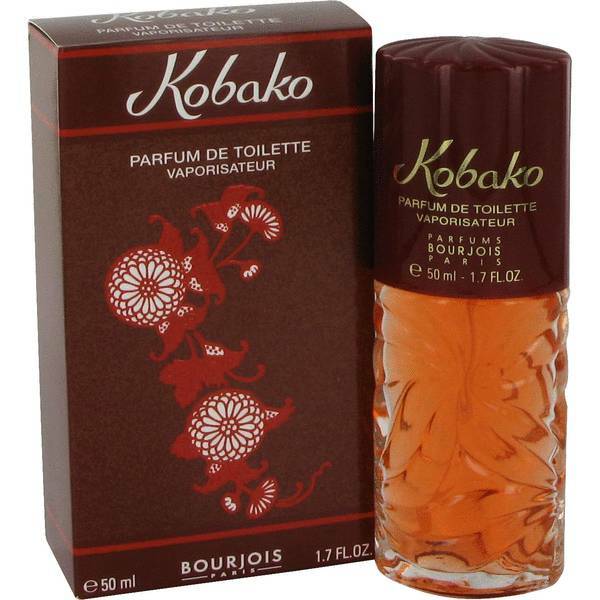 Bourjois Kobako Perfume by Bourjois, Bourjois Kobako is a chypre floral fragrance for women. It was launched by Kobako in 1982 . It has top notes of cinnamon, citruses, and aldehydes. Its middle notes are flowery and consist of rose, iris, jasmine, lily, magnolia, and gardenia. 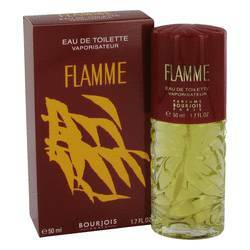 Its base pulls the fragrance together with notes of civet, musk, and ambergris. 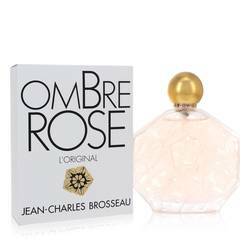 This perfume has heavy sillage and is very long lasting. Bourjois is a cosmetics company based in Paris, France. It was started by Read More Read More Alexandre Napoleon Bourjois in 1863, when he created the first powder blush to have an alternative to oily make up for actors. The company’s first perfume was called Mon Bourjois and was released in 1924. Four years later, it released its second fragrance, Soir de Paris. In 1930, the company launched Paris boxes, which came in many designs and held a variety of different products, hopefully making it more affordable for women on tight budgets. These Paris boxes are sometimes re-released for special occasions. All products are original, authentic name brands. We do not sell knockoffs or imitations.